The "Farmer" leader described opposition criticism of his "significant violence" concept in the children's rights protection law as politicking and promises the amendments will definitely be passed, likely in a new vote next week. He emphasises that all public organisations that participated in making the amendment found the norm to be necessary. R. Karbauskis also remarked that the law seeks to calm public tensions. TS-LKD representative Monika Navickienė highlighted that the whole process in creating the children's rights protection law amendments went smoothly to the last few days. "All interested parties participated – active family organisations, NGOs, MPs and cabinet representatives. We proceeded on a good compromise-based path for a long time in order to have this law's concepts improve its implementation to the utmost. We reached a number of good and just decisions: taking children is only a worst-case measure, that first services come into play, which are to be timely and of good quality and not establishing threat levels. We spoke about people's competences and other matters," M. Navickienė said. According to her, during these discussions, the concept of security was defended and was not narrowed. 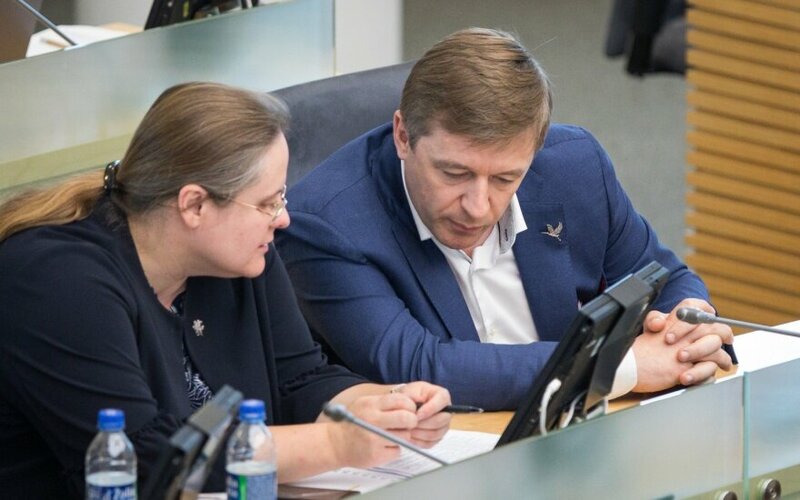 "What happened over the final few days, today and yesterday is that R. Karbauskis and Mrs. Širinskienė decided to simply discard agreements and the compromise variant we reached and brought in extra proposals, which not only do not improve, but worsen the implementation of the law," M. Navickienė said. According to the MP, institutions that deal in children's rights protection stress that the newly proposed wording will necessitate further proving of two factors when needing to take children (as an extreme measure) from an unsafe environment. "Firstly, there must be real danger to a child's physical or psychological safety. At the same time, there must be consequences that could be significantly harmful to health. In terms of proving and making rulings, when you have to make such a decision, it is a massive obstruction, especially when we are talking about psychological health. [...] People will simply be unable to objectively quickly, adequately and professionally make decisions because it is all very hard to discern," M. Navickienė said, describing the "Farmer" move as cheap politicking. 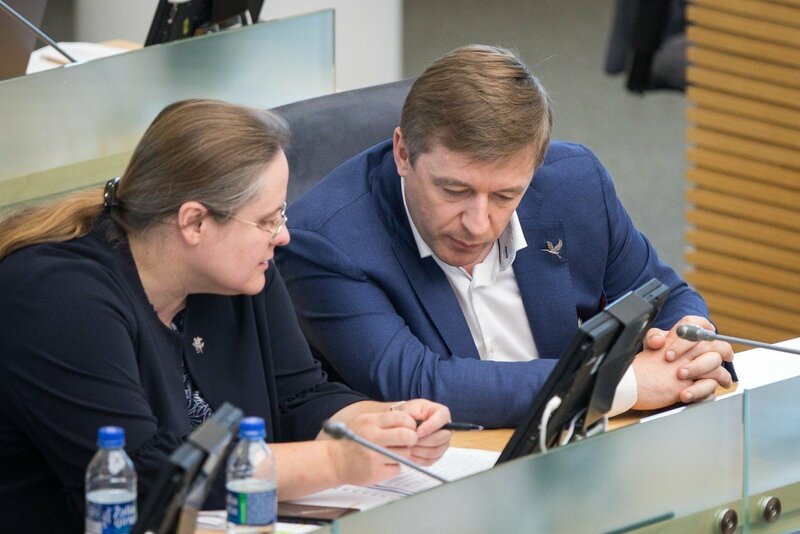 "What is most peculiar is that Mr. Karbauskis and Mrs. Širinskienė took to seeking some sort of odd political points by opposing the position of their own delegated Minister Kukuraitis. This is because the minister's position was unambiguous when he saw these proposals. He said that this will harm the implementation of children's rights protection," M. Navickienė said.